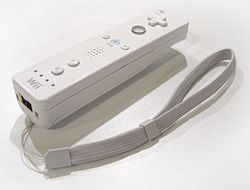 The Wii Remote, also called Wiimote is a primary controller of the Wii. It is the main feature of the console and a pointing device. This page was last edited on 18 December 2017, at 07:54.